By clicking I agree you are giving your consent for us to set cookies. 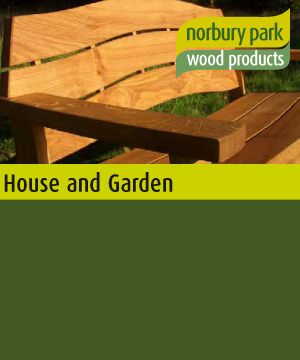 Norbury Park Wood Products is a traditional sawmill and carpentry workshop managed by Surrey Wildlife Trust. 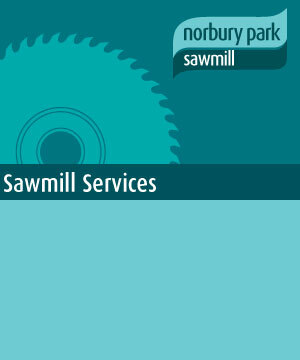 We are an active sawmill and fully functional wood workshop located in the heart of the Surrey countryside. 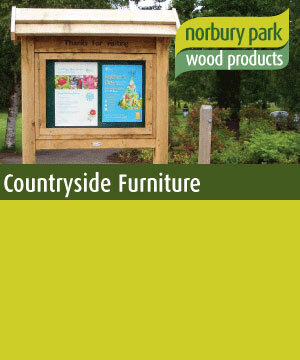 We have been established for over forty years and specialise in producing a range of high quality outdoor and countryside furniture, made from the finest English timbers, using traditional skills and techniques. We only source our timber from sustainably managed reserves and, wherever possible, source locally in order to minimise our “log miles”. The timber used is predominantly English oak. We also stock Larch, Western Red Cedar and Douglas Fir. Our products and services range from sawn timber and milling services to an extensive range of quality countryside furniture produced in our own workshop by our highly skilled craftsmen. All of our products are made to order and can be customised to your requirements.